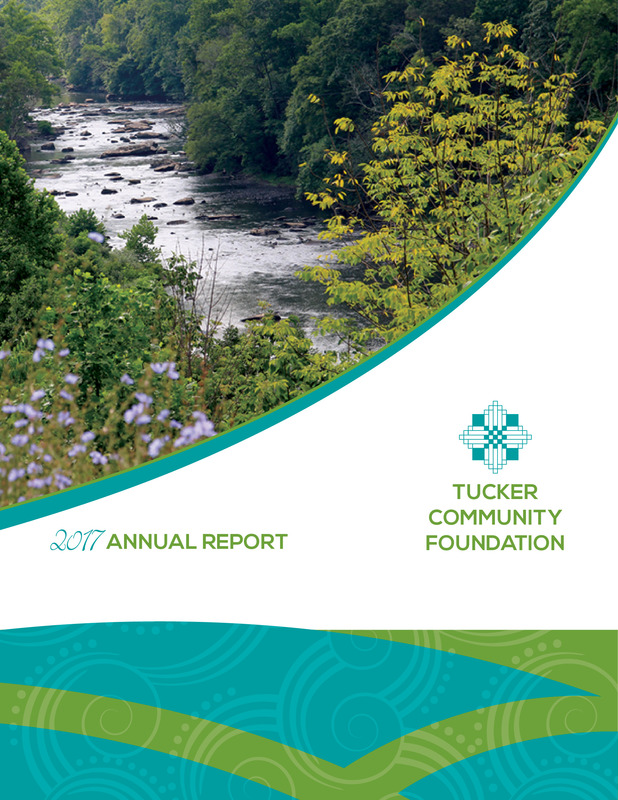 In this world of hashtags and virtual friends, the Tucker Community Foundation aims to connect our community in person, in flesh and blood and action through the Potomac Highlands Volunteer Center. We are seeking volunteers and local volunteering opportunities. Whether you are a high school student seeking community service hours, a professional hoping to spend time serving with a nonprofit, or a recent retiree settling into the next stage of life, the Potomac Highlands Volunteer Center has an opportunity waiting for you!